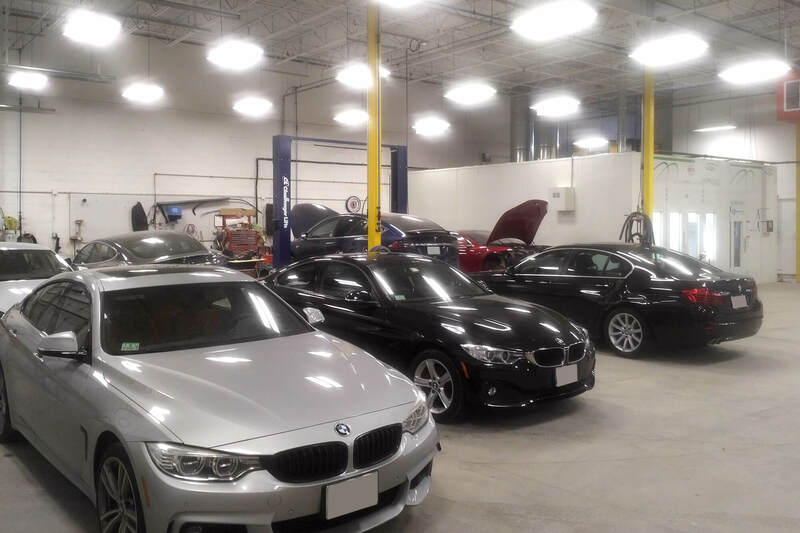 Working out of our state-of-the-art 10,000 square foot facility in Rockland, MA, we deliver some of the best auto body repairs in the New England area. We repair all makes and models, and are expert in aluminum body repairs. Our attention to detail is unparalleled, enabling us to restore your car back to its former glory. Our aluminum & structural repair technicians have undergone extensive training to ensure the proper factory repair. 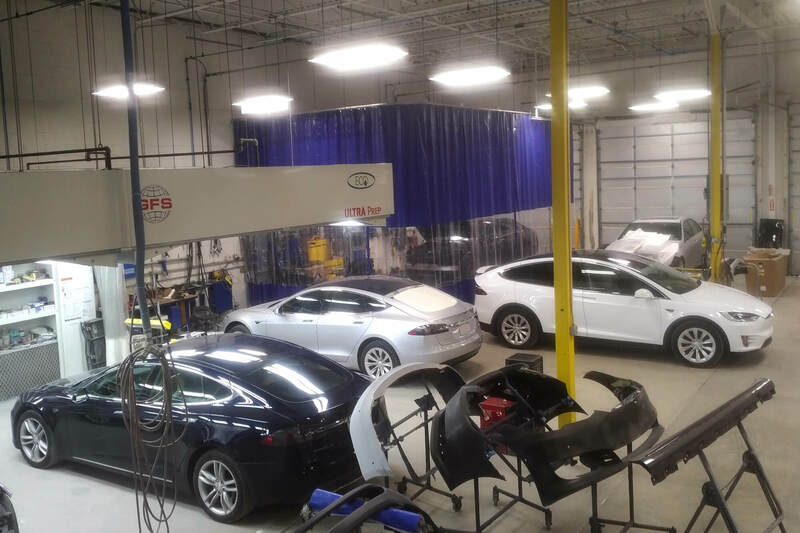 We are a certified Tesla Autobody Repair shop and are one of the best rated Tesla repair shops in Massachusetts. Whether you have a minor dent in your bodywork, or need more intensive structural repair, we cater for both. We use top of the line paint and clearcoats to closely match your original factory finish. 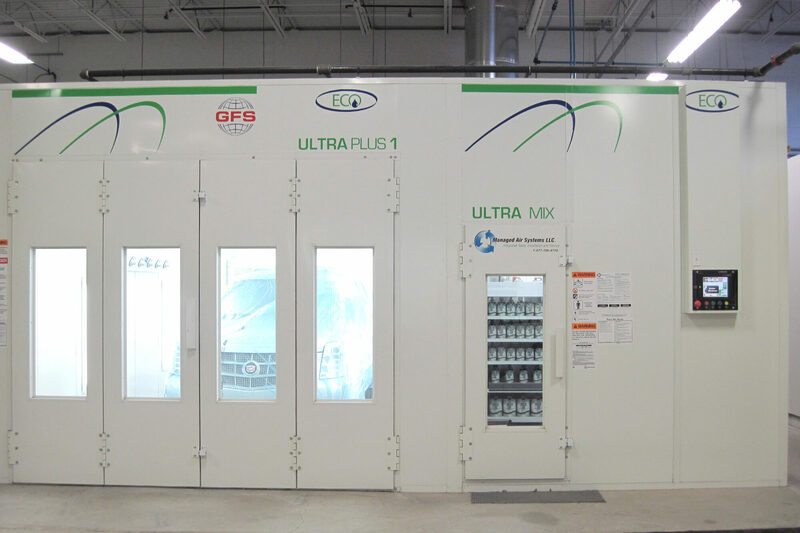 We have the latest pigment scanners and have invested in a top of the line GFS downdraft paint booth to ensure a dust free finish. A claims adjuster's definition of "restored" may be different than ours. Fortunately, we have a proven record of working successfully with insurance providers, including fully documented repair procedures. Safeguard your vehicle's performance, and its value. 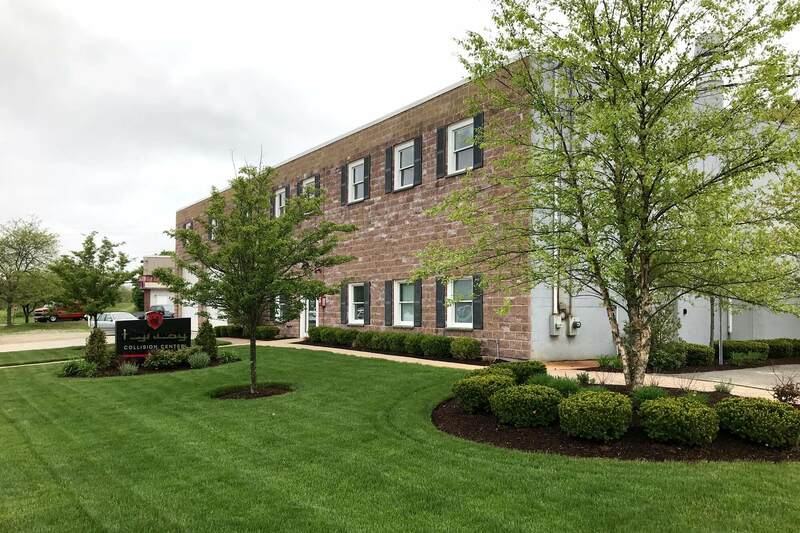 All work performed by Highway Collision Center is guaranteed for as long as you own or lease your vehicle.